Innovative technology, continuous business growth and a trusted partner to the Health and Safety community. 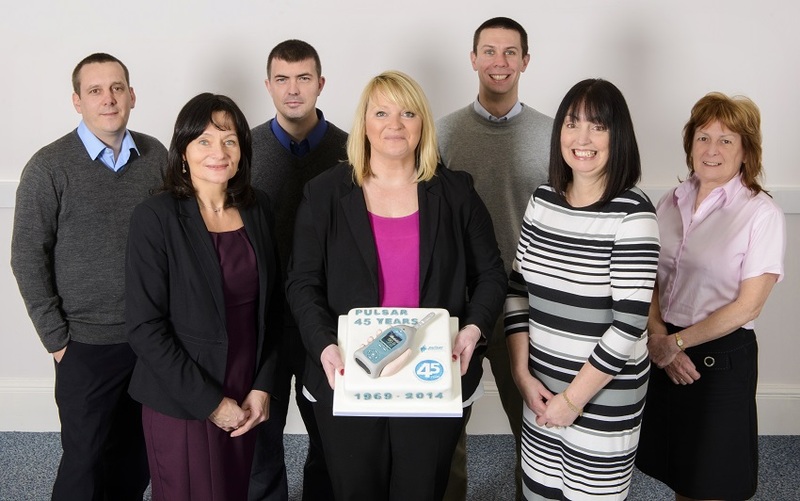 This month, Pulsar Instruments Plc celebrates its 45th anniversary. Since its inception as an engineer-led concern in Silicon Valley, USA in 1969, the pioneering sound meter manufacturer has seen extraordinary growth, becoming one of the noise measurement industry’s biggest success stories. It was the first company to feature the sound exposure level on the scale of its sound level meters and the permitted sound exposure which, at the time, was revolutionary. The groundbreaking sound meter manufacturer also pioneered the use of integrated circuitry in place of transistors. Their products are now available in more than 35 countries, and they have forged relationships with some of the biggest brands in the industrial, entertainment, transport and construction industries. 'It’s great to look back and see how far we have come from our early days’, adds Sarah. 'We have introduced many new products in the last 45 years, from the very basic to the highly innovative. They have all contributed to a change in the way noise at work is being monitored, helping protect workers’ hearing and improving the quality of their environment. If you are a health and safety professional looking for an established, knowledgeable and innovative sound level meters, visit www.pulsarinstruments.com today. Alternatively, call their experienced team on 01723 518011 to enquire about their range of quality noise measurement products.